What I do: I am an analyst within the Research & Analysis team, where I conduct robust research on finance, poverty and humanitarian response. Previous experience: I am an Economics and Statistics graduate from the University of Nairobi. 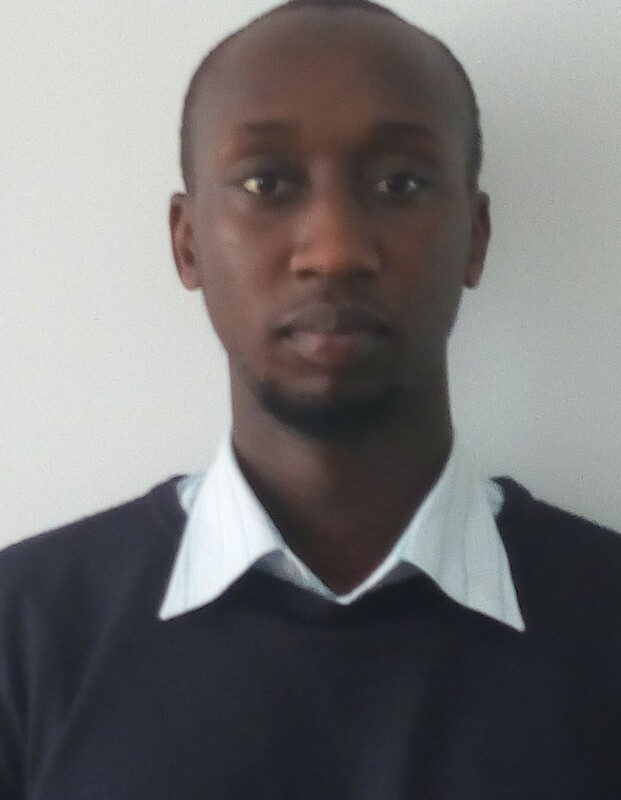 Previously I worked with the Africa Centre for People Institutions and Society and Stratlink Global, both as a Research Analyst with responsibilities in research, analysis, delivery and management of macro- and micro-economics research and analysis.